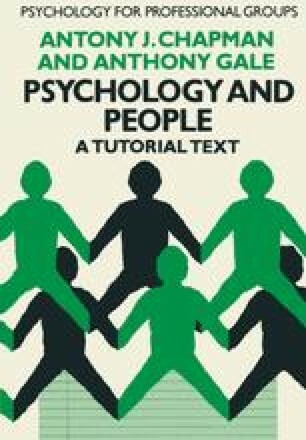 Psychologists are committed to increasing the understanding that people have of their own and others’ behaviour in the belief that this understanding ameliorates the human condition and enhances human dignity. These ethical values must characterize not only applications of psychological knowledge but also the means of obtaining knowledge. Performing an investigation with human subjects may occasionally require an ethical decision concerning the balance between the interests of the subject and the humane or scientific value of the research.